Vietnamese director Ash Mayfair's impressive feature debut is based on the true story of 14-year-old May, who is to become, through an arranged marriage, the wife of a rich landowner. Based in rural Vietnam in the 19th century, this makes for a very visual experience. The cinematography by Chananun Chhotrungroj is absolutely stunning. If it were not for the storyline, the camera work in the beautiful forests would make for fairytale material. The Tree of Life immediately springs to mind. However, the film is not all cut-aways of the beautiful scenery. The camera seamlessly switches from aesthetic to character based. We feel like an observer with the characters as the scenes unfold. And some of those scenes are shocking. Nguyen Phuong Tra My plays the lead character May convincingly. At the time of filming she was 12 years old, which makes her performance all the more astonishing. Although there is minimal dialogue, the acting is top tier from all involved. This is down to the aforementioned cinematography and Mayfair's direction. She cleverly uses close-ups of expressions instead of needless dialogue. A picture speaks a thousand words and nothing is missed in every frame of this surprisingly emotional film. The story for the most part flows easily and the pace is steady. However it does drag in some scenes. This brings me to my only complaint. Running at 96 minutes, it felt like two hours. Some scenes linger on for literally minutes more than they need to without giving the audience any more information nor pushing the story forward. I would have happily swapped these prolonged scenes out for more cut-aways of the polarising scenery. This is forgivable though, as the film as a whole is a low key masterpiece. The story is quite disturbing, a 14-year-old forced to marry a much older man. This becomes more disturbing when the lead character, and us the audience, learns that she must bare his child. This is all handled superbly and tastefully by the director. One sequence is quite graphic, and rightly so, showing the disturbing reality of the main character's situation. I highly recommend going into this film not knowing anything but the above, as anything else mentioned story wise would be a spoiler. This true story deserves to be told and was all the more rewarding going in blind and being caught off guard. 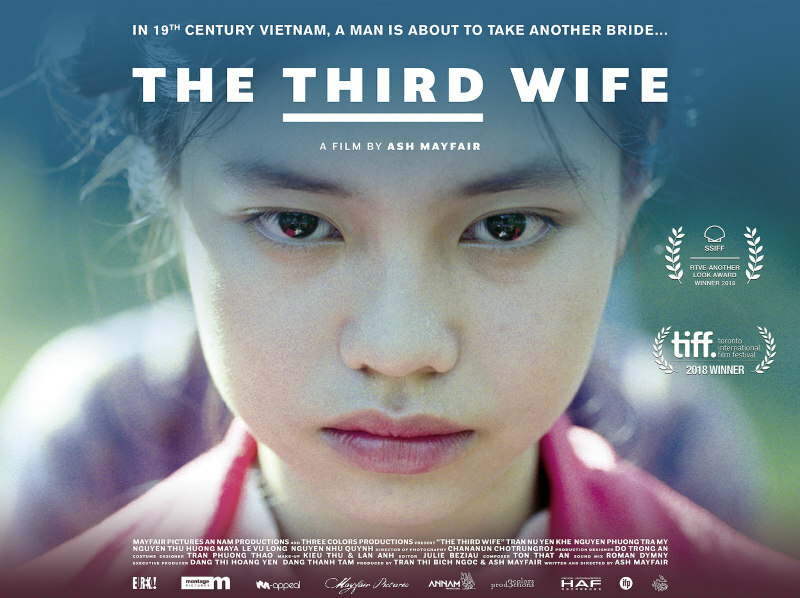 The Third Wife is a visual masterpiece with strong acting, great direction and a score that is subtle but effective to the story. How this film was not nominated in the Best Foreign Language category of the Oscars is beyond me. I highly recommend giving this a watch. Vietnamese cinema doesn't spring to mind when talking about great film, but this may pave the way to change that. 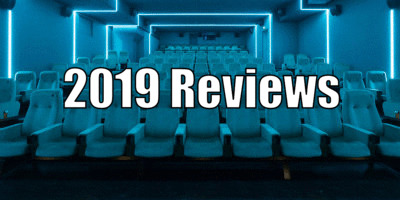 I will certainly be keeping an eye on what the director comes out with next. The Third Wife is in UK/ROI cinemas May 31st.